Our stay in Beachside Villas 911 was perfect! You literally walk from your front door to the beach, crossing no streets. There is a walkway from the condos directly to the beach. The condo was updated, very clean and had everything we needed. We cooked at the condo several times and had everything because of the well stocked kitchen. The decor is updated and very nice! 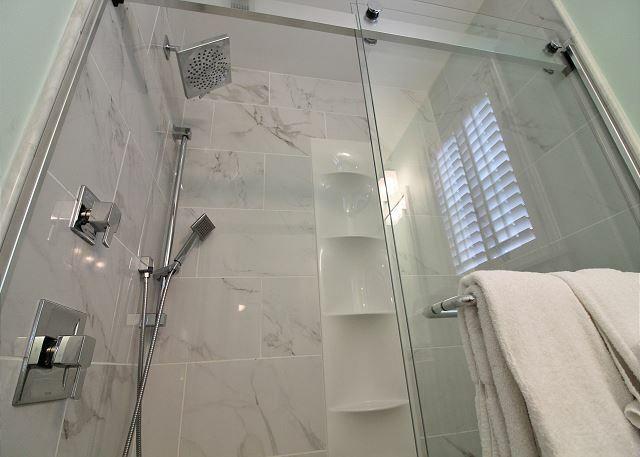 The property management company was a pleasure to work with and the entry and exit was secure. We certainly felt safe at all times. We used a grill one time and it worked great. There is a great Publix grocery store very near by which has everything you will ever need. We even bought nice boogie boards and sand castle tools there. It's a very short drive to Seaside, our favorite area to hang out. 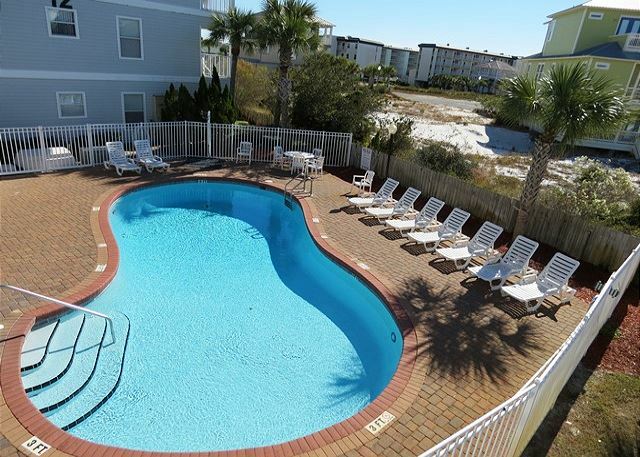 Overall, it is a bargain to stay in this area (much less people than packed Destin) and so close to Seaside. The Seagrove beach beautiful! Crystal clear water 10 feet deep with the emerald green tint. The sand was like powdered sugar! We also saw sharks while kayaking and two manatees came calmly swimming down the beach in 5 feet of water on our last day, so cool! This one is highly recommended. Our rental was amazing!! We had plenty of towels, lots of room. We will definitely be back. The staff was amazing also!! Thank you for sharing your review for Beachside Villas #911. We appreciate you all staying with us and we're delighted to hear that you had an amazing beach vacation! We thank you for your kind words for our team, we appreciate that very much! We hope to welcome you all back again soon as our guests for another amazing beach vacation stay with us here on beautiful 30A! Enjoyed the stay. We have always stayed at the Beachside Villas. Love the location. We have only had 1 bad unit during the 4 years we have stayed & that was last year. Thank you for your review for Beachside Villas #911. 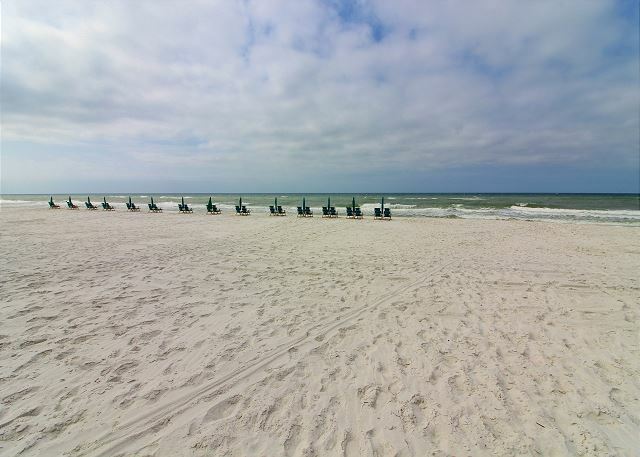 We are happy to hear that you all had an enjoyable beach vacation stay with us and we hope to have you all back soon as our guests in beautiful Seagrove Beach, FL! Wonderful, easy walk to beach inland lake for fishing, pools. A place you never want to leave. Thank you very much! 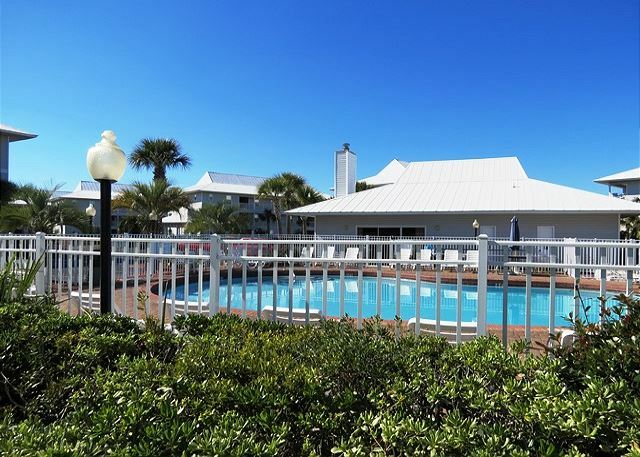 We appreciate having you as our guests at Beachside Villas #911 and we're delighted that you all had the 'best ever' vacation stay with us in Seagrove Beach, FL! We welcome you back anytime as our guests for another wonderful Beach Vacation! Our overall stay was nice and we had a great time. There are only 2 things I would need to say about this unit. 1. The couch in the living room was uncomfortable and there were a few stains on the blinds in that room. I would definitely replace the blinds. Other than those things, the rest of the unit was fine. Thank you for sharing your review and suggestions. We are so pleased to hear that you give a 'thumbs up' on your stay with us! 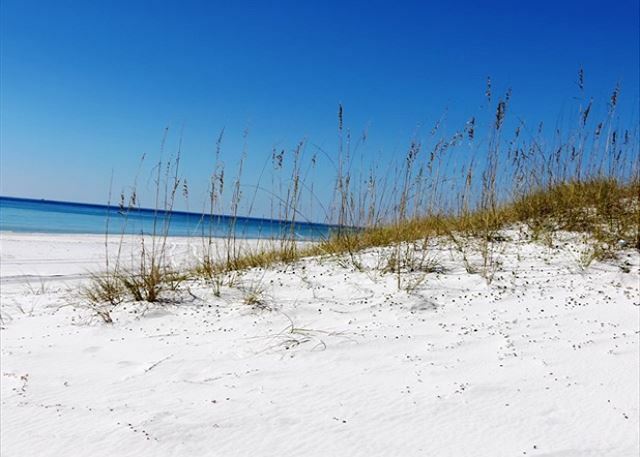 We hope to have you back soon as our guests on the Emerald Coast! The vacation rental was great. The condo was nice, people were friendly, beach was clean. Thank you for sharing your review. We are delighted that you all enjoyed your stay and we hope to have you back soon as our guests! My family and I really enjoyed our stay at Beachside Villas, the condo was super nice! I would have liked to have been closer to the beach but the pool was right beside our condo so that made it a little better. We were woken up very early in the mornings due to the overhead guests but other than that we had a great stay!